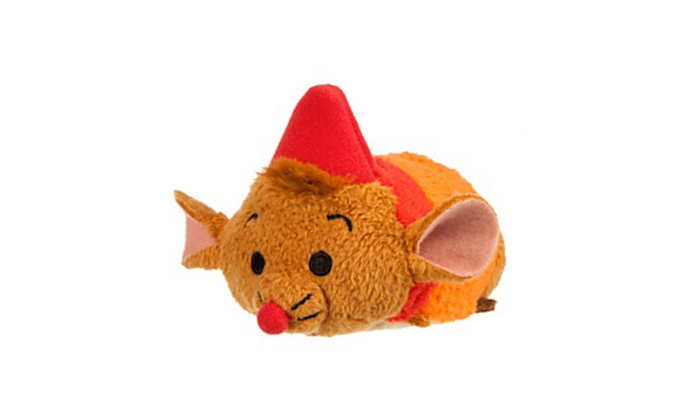 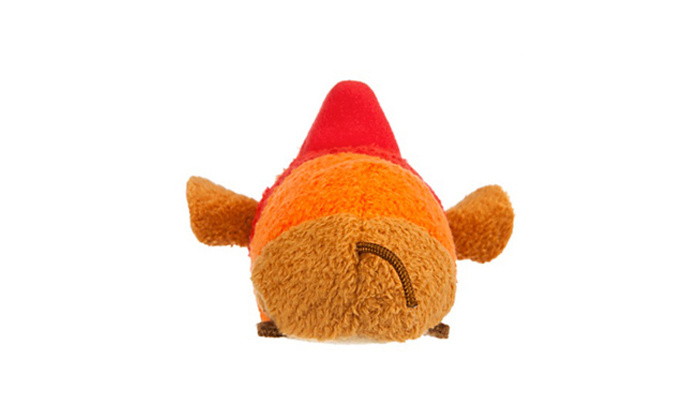 The clever Jaq Cinderella Tsum Tsum. 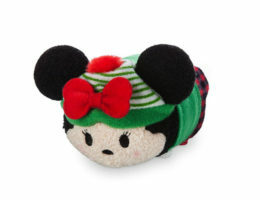 Collect the entire Cinderella Tsum Tsum mini plush collection. 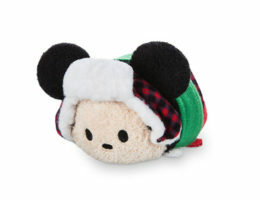 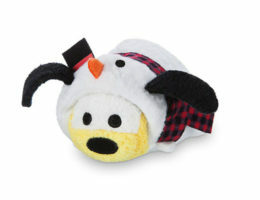 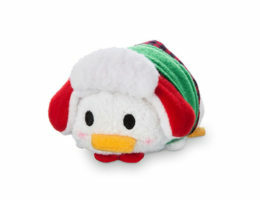 The collection is part of the February Tsum Tsum Tsueday promotion.